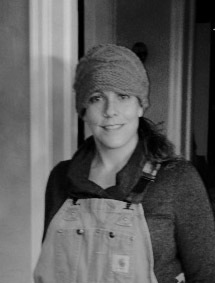 A born and raised Midwesterner Kate Fisher received a BA in Art History and a BA in Studio Art from St. Olaf College. She was an artisan on public commissions at RDG Dahlquist Art Studio before completing her MFA at the University of North Texas. Prior to her arrival in Minnesota in 2008 she worked for Anderson Ranch Arts Center in Snowmass Village, Colorado. 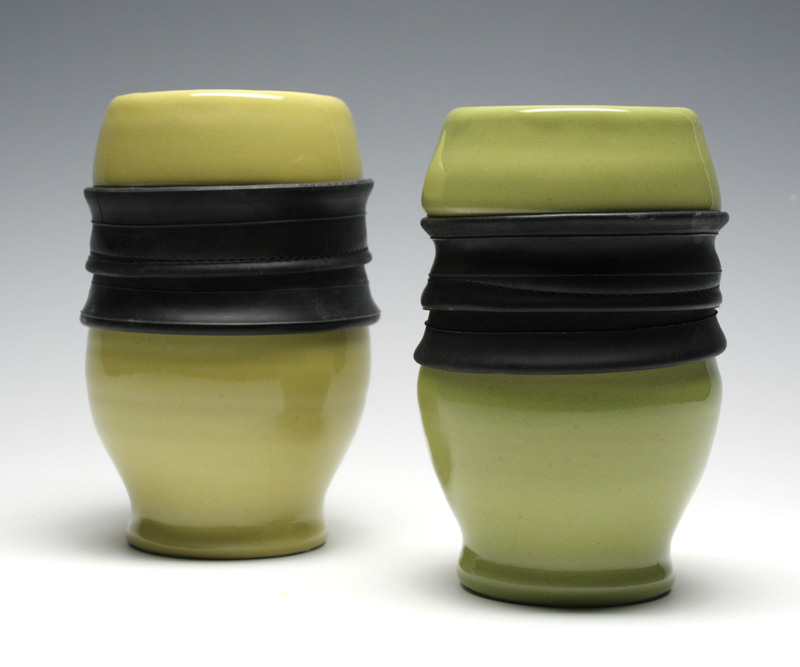 Her ceramic beginnings are deeply rooted in functional wares. Kate has continued to honor utilitarianism while simultaneously developing a body of sculptural forms. Her work is either for or about the home. Home, not just a specific place or structure, but also a feeling and/or geographical location. Her work has been exhibited locally, nationally and internationally. Kate has traveled to China, Europe and South America to enrich her artistic studies. Kate is currently the Technical Assistant and a Visiting Assistant Professor for the Department of Art and Art History at St. Olaf College. To listen to Kate’s interview click here.